Somerville Press is a book publisher based near Bantry , West Cork , Ireland. Our publishing programme incorporates both fiction and non-fiction, mainly of Irish interest. We also distribute various titles for other publishers - click here for more information. 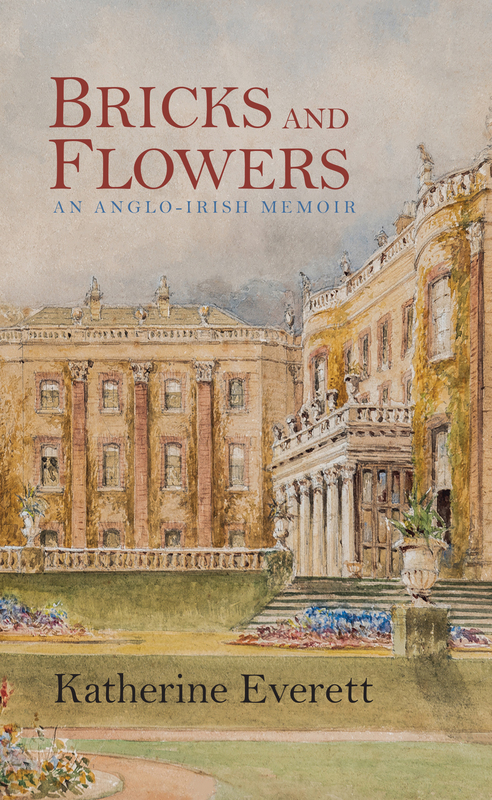 A vivid account of a gifted Dubliner. Remarkable new work of historical fiction about Handel. 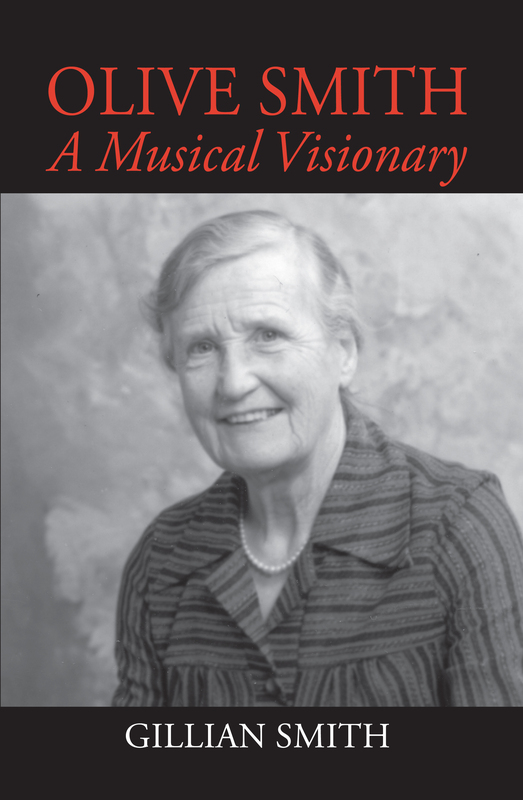 Biography of revered classical music administrator. Reprint of classic 1949 autobiography. "Hers is the wittiest and most self definingly eccentric account of Anglo-Irish talent, taste and sheer resistance to extinction I’ve read. It brings a vanished world alive." New volume of poems about painters and paintings by award-winning actor/playwright, Daniel Reardon. Fascinating book about the drawings and writings of Somerville and Ross. Superb tale of suspense from the acclaimed writer for film and television. 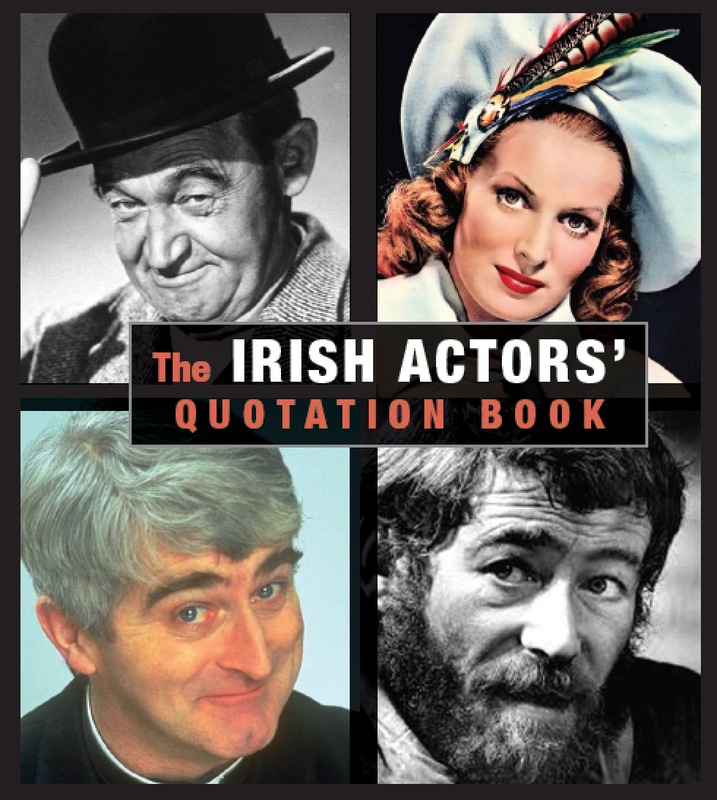 New collection of Irish Actors' quotations. 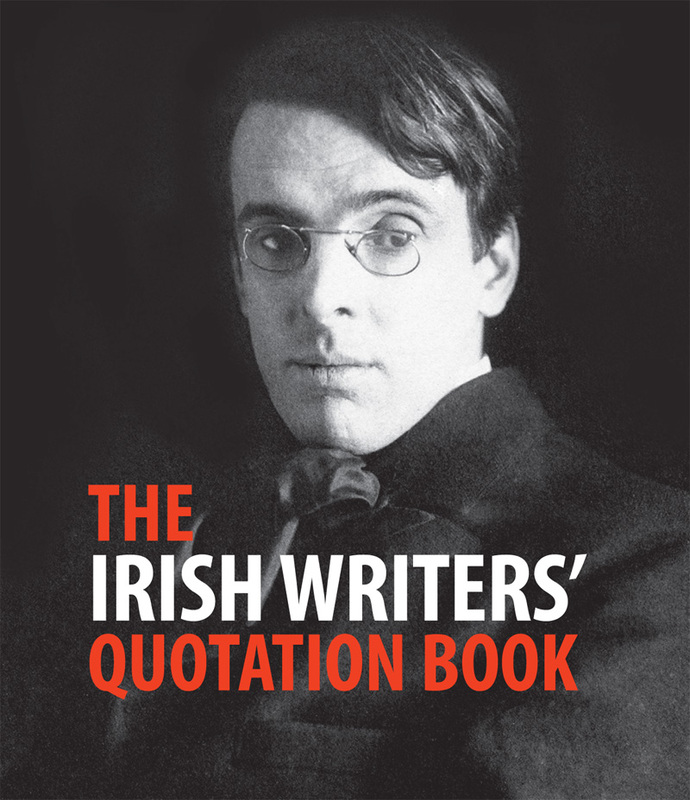 New collection of Irish Writers' quotations. One of the foremost thinkers of our time tells his life story. ‘...he is a genuine thinker, whose 19 books address the fabric and musculature of the modern Irish state’. Sunday Times. ‘This is a major contribution to debate in Ireland’. The Phoenix. 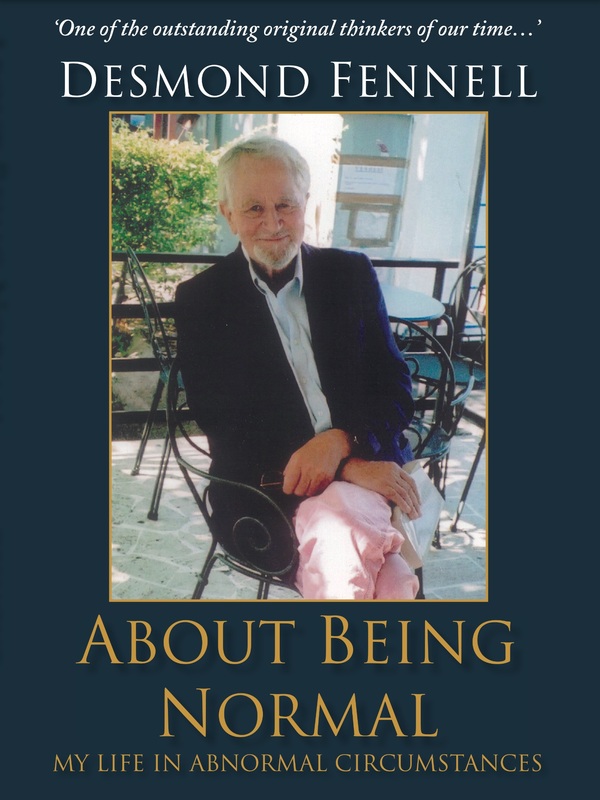 “A remarkable autobiography, it is also a splendid showcase for some of his best and most influential writing over the decades of a strenuous career, lived largely for the intellect.” Irish Catholic. A historical novel about William Keane, a journalist rebel during the 1790's in Northern Ireland. 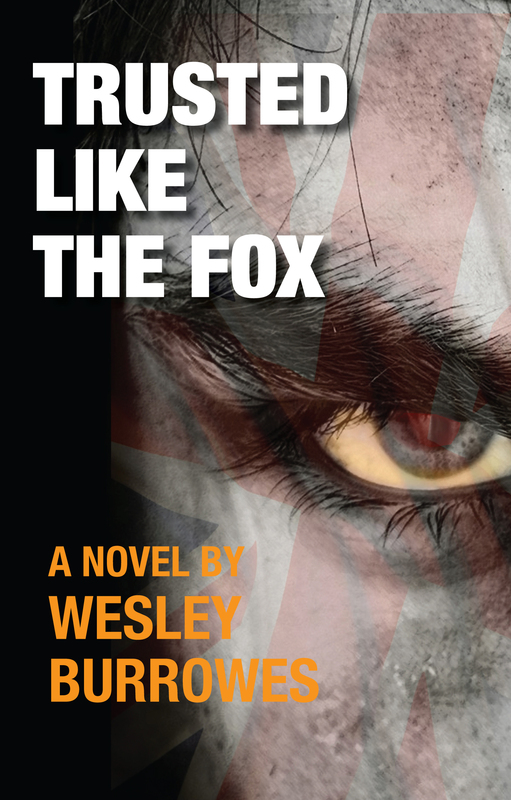 New comic Anglo-Irish novel from the master of the genre. ‘Somerville-Large’s elegant prose sparkles to the very end, keeping the reader constantly entertained’. Alannah Hopkin. Irish Examiner. Superb account of capital punishment in 20th century Ireland. The story of the friendship between James Joyce and the Italian novelist Italo Svevo. 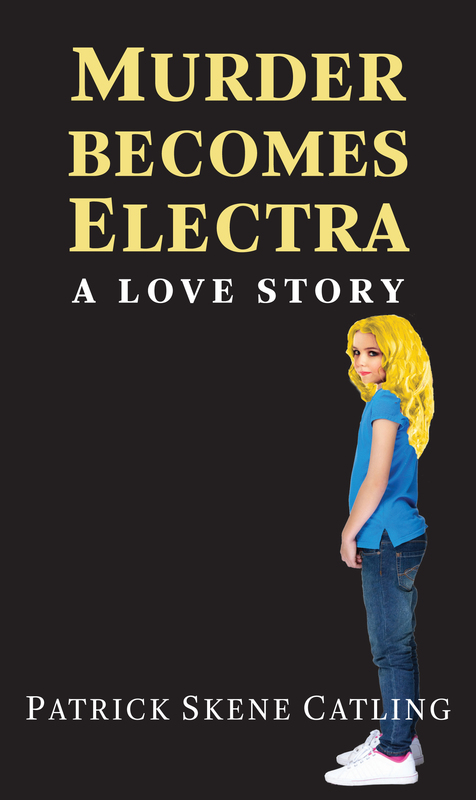 Enchanting memoir about childhood reading set in 1950s Belfast. 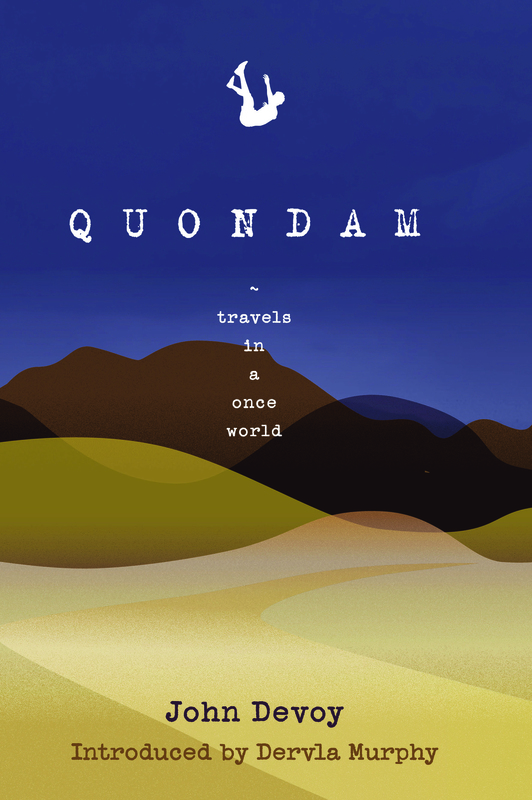 Captivating novel set in rural County Wicklow. New collection of Brendan Behan quotations. 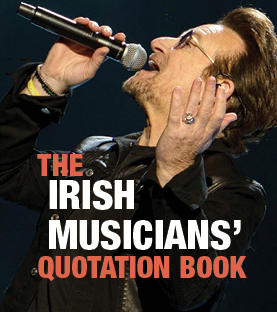 New collection of Irish women's quotations. The extraordinary story of Nazi Germany's propaganda broadcasts to Ireland during World War 11. Historical Fiction. 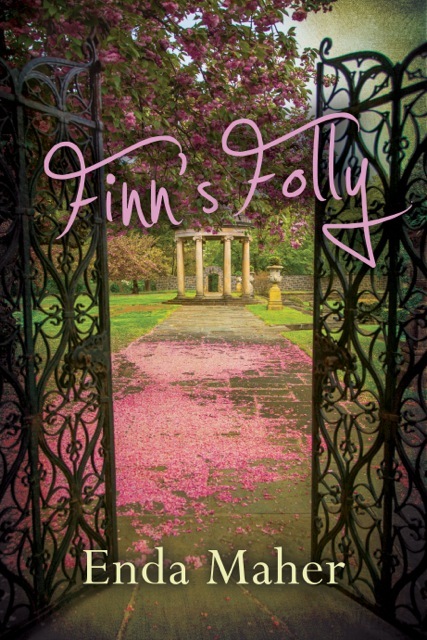 New Irish novel re-telling the story of a scandal involving Oscar Wilde's parents. "A marvellous novel and an ingenious one...historical fiction of the highest order; dark, complex, artful and compelling" Carlo Gebler. 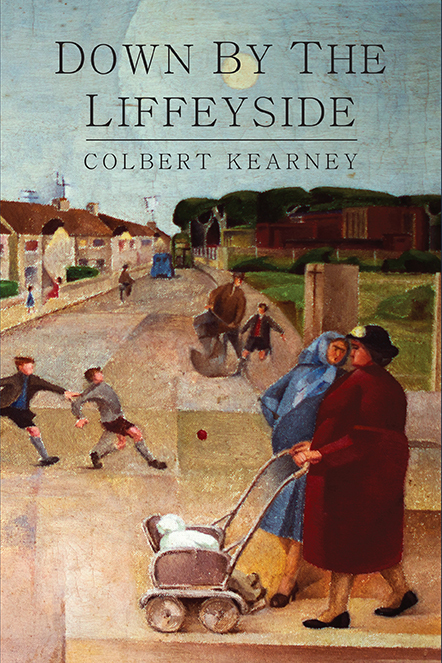 Shortlisted for the Kerry Group Irish Novel of the Year Award 2015. Longlisted for the 2016 International Dublin Literary Award. "An unsettling backwards look at late-Ascendancy living, tinged with rural macabre, this should entertain adult readers across generations"
"Consummately gripping and tender first novel" PATRICK SKENE CATLING, novelist and critic. The full story of the Congo ambush. Second and last book by this brilliant Irish novelist. "A classic of Irish crime literature"